Peer Chanasi The awe-inspiring locus, with an altitude of 2924 meters above the sea level, is located eastward of Muzaffarabad. Due to its tremendous scenic beauty, velvet green plateaus and wonderful climate, it wins admiration of nature lovers. 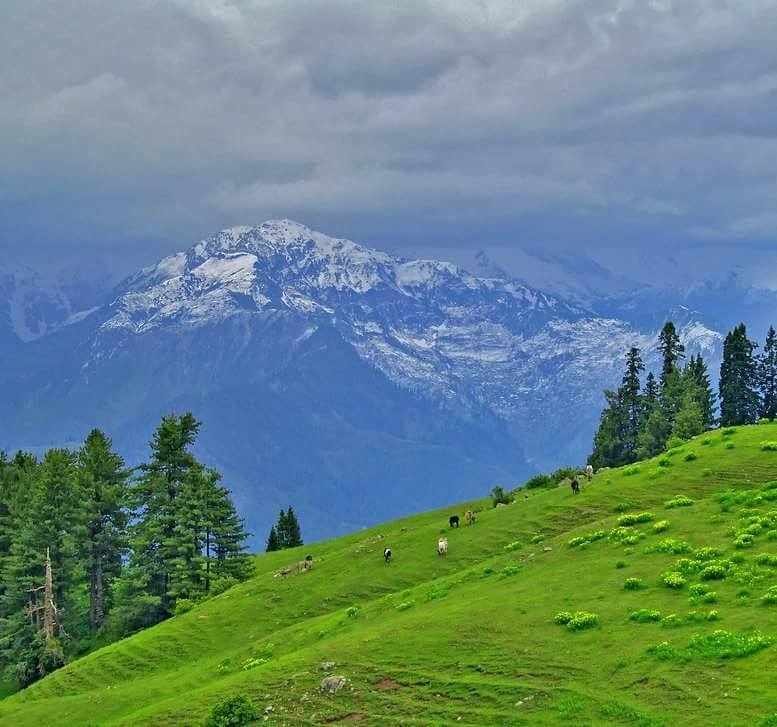 The view of the summit of the neighboring mountain peaks spell bounds a tourist.Saran, Sud Bun, Mushki, Sakki and Jarran phirran are also worth seeing and ideal for hiking, trekking and camping activities.